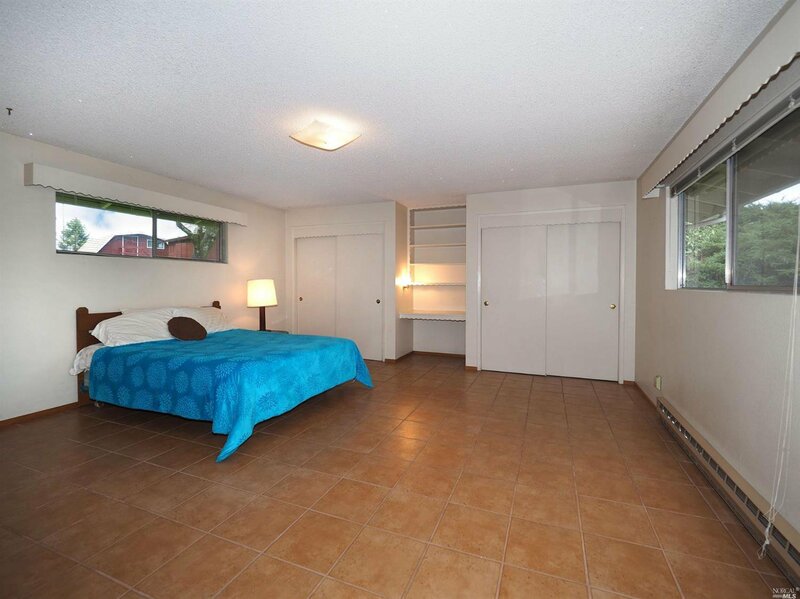 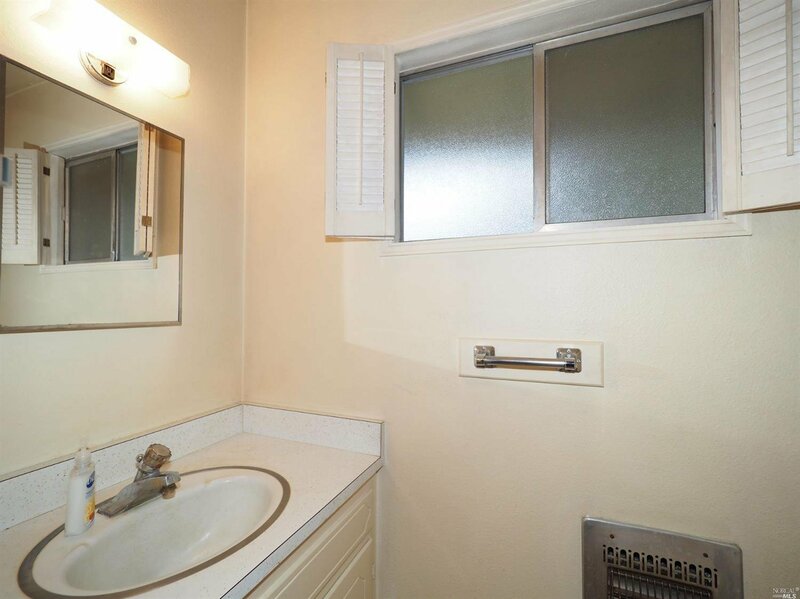 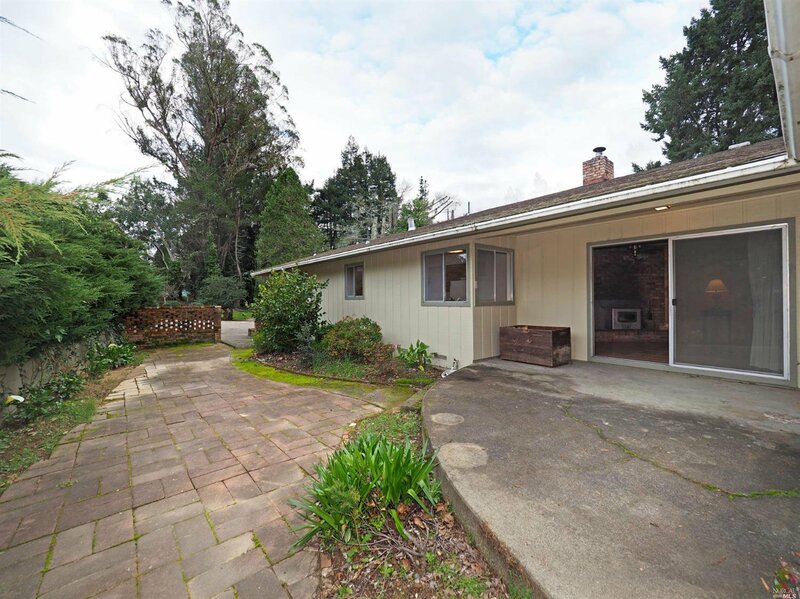 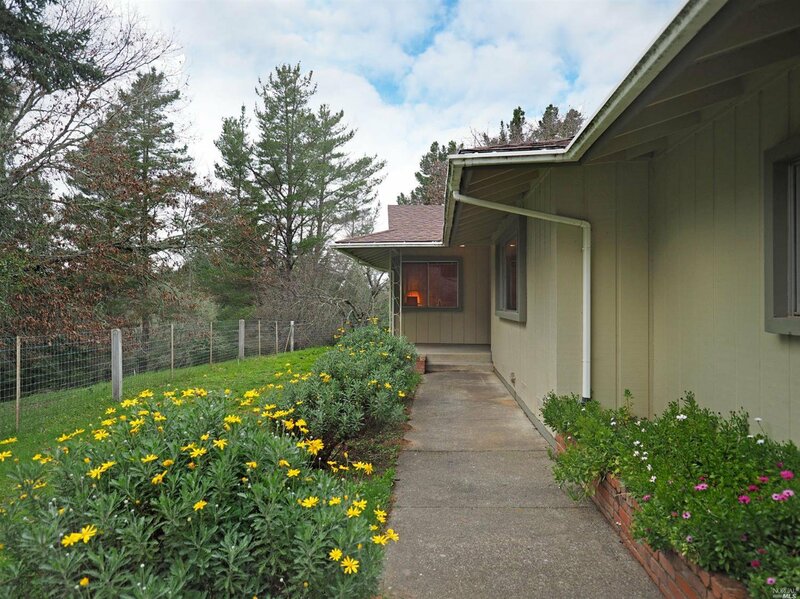 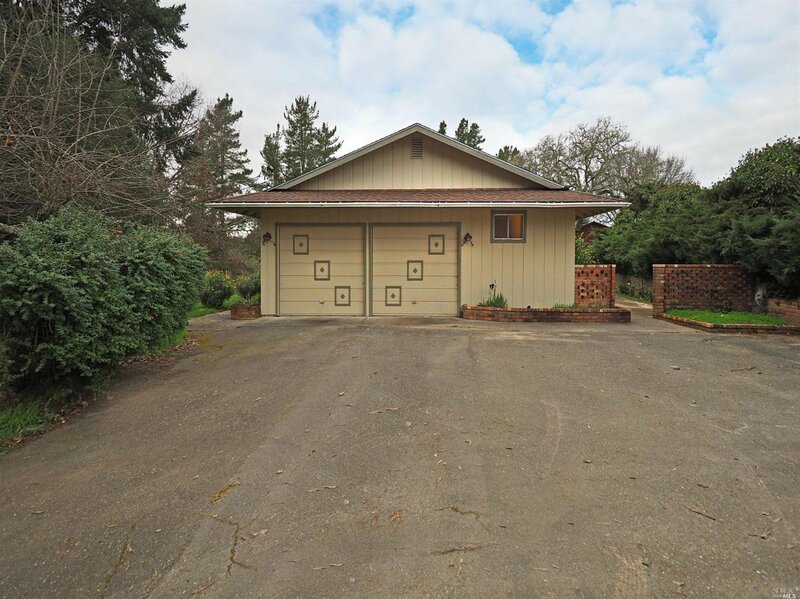 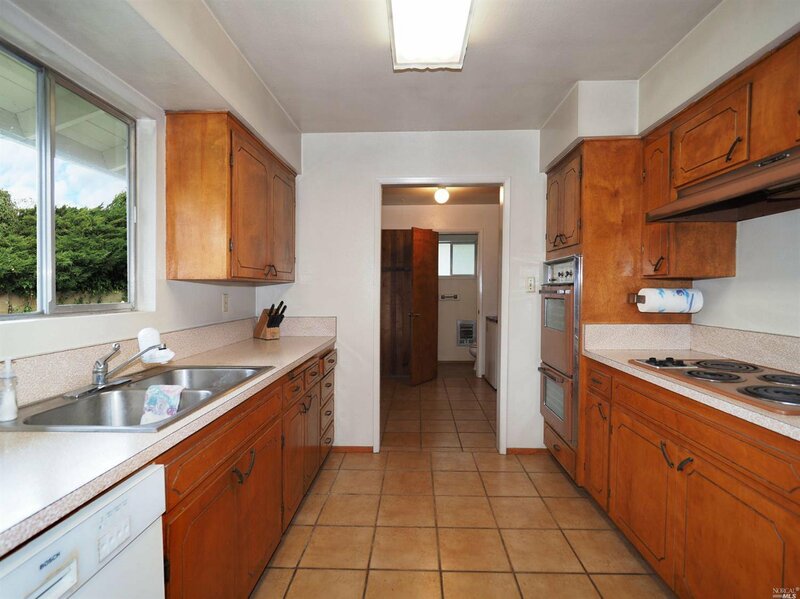 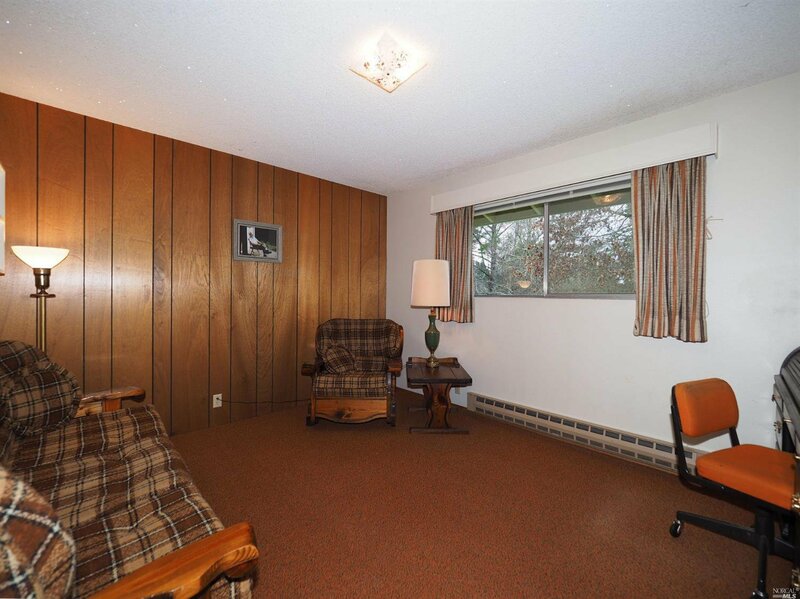 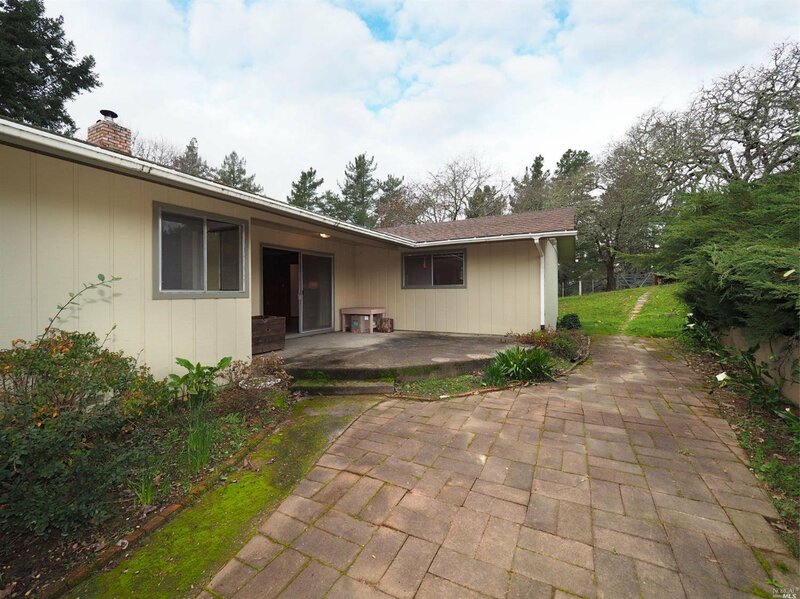 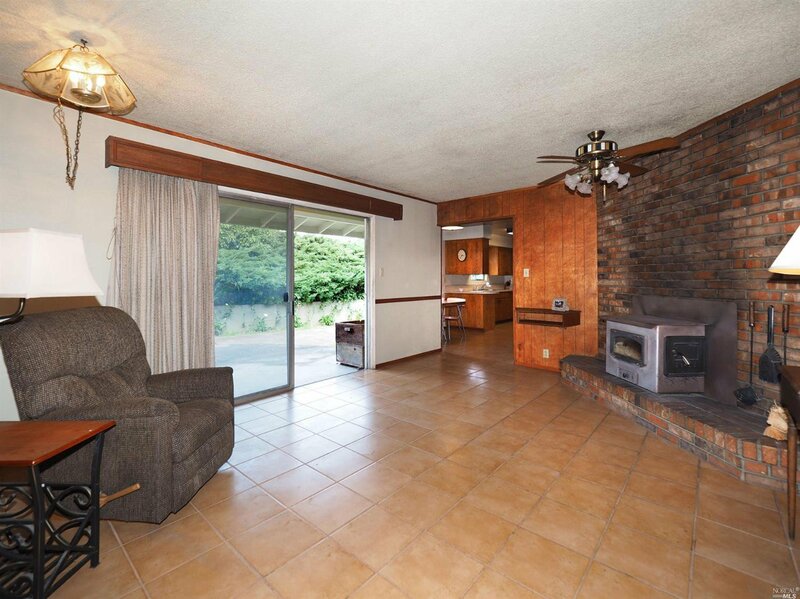 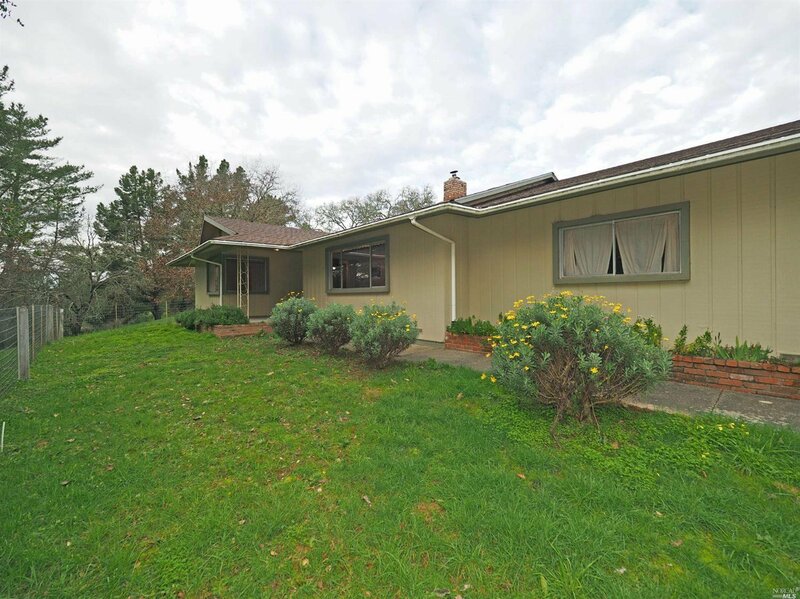 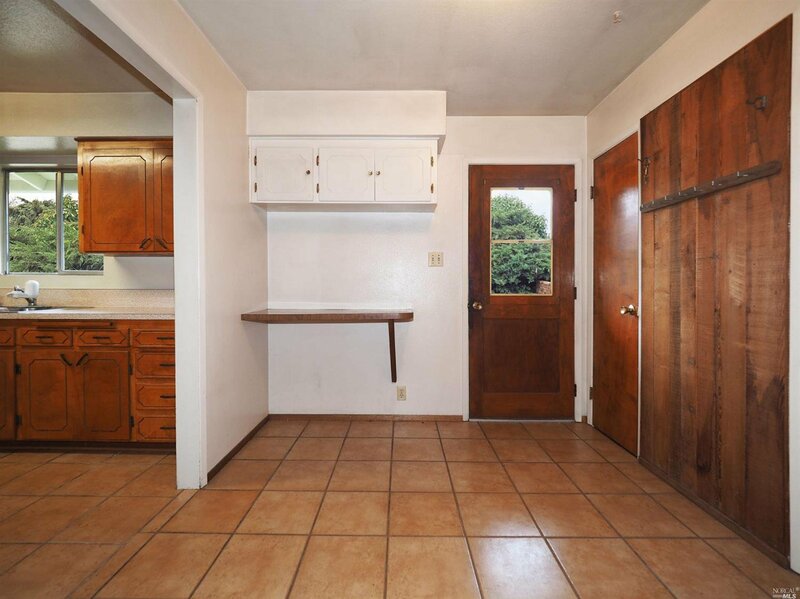 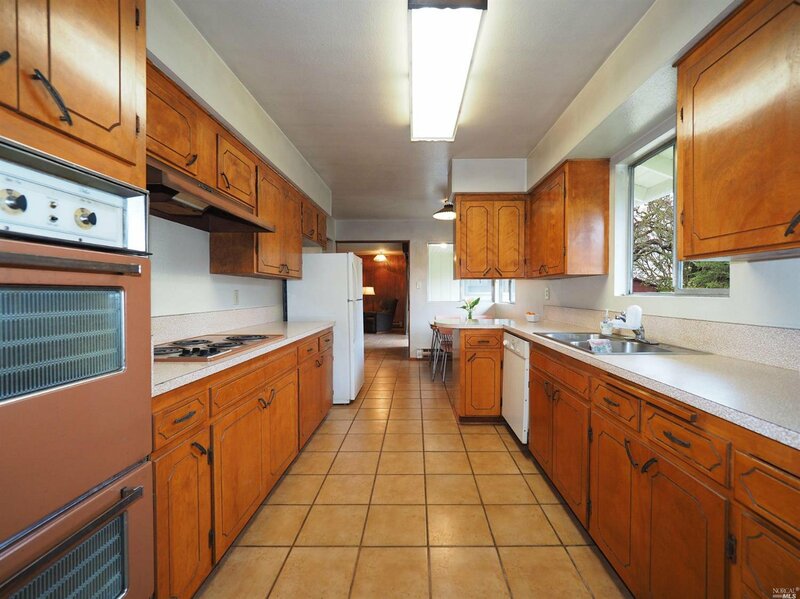 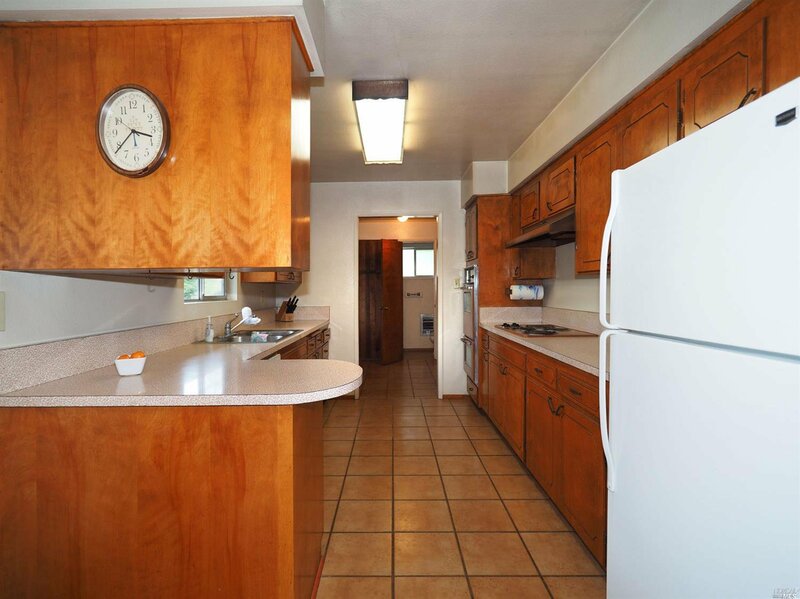 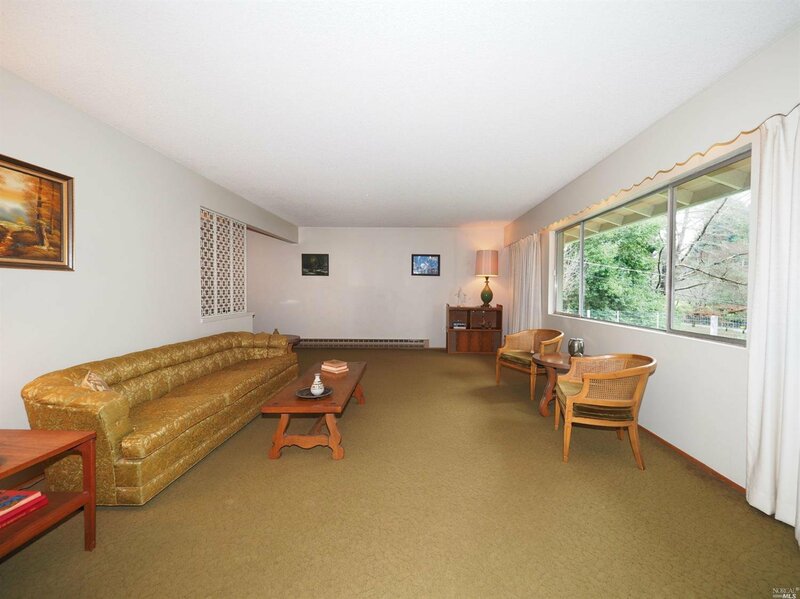 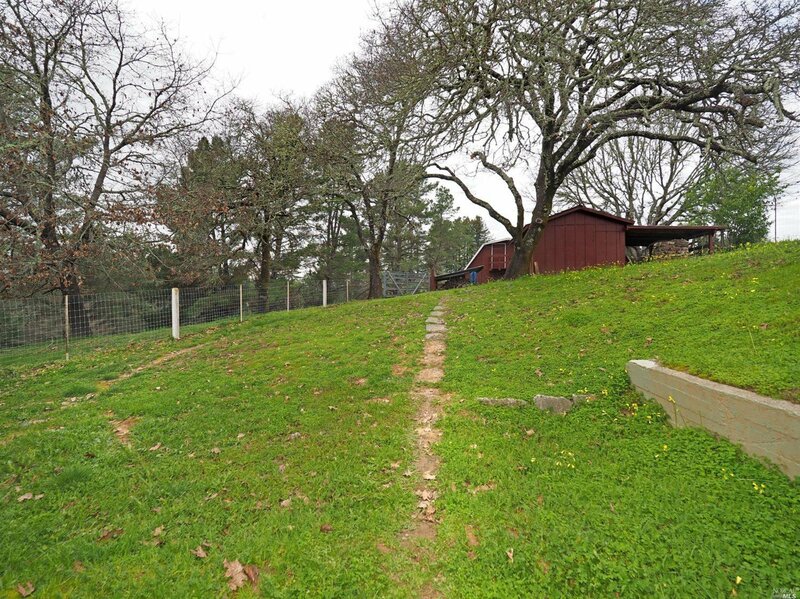 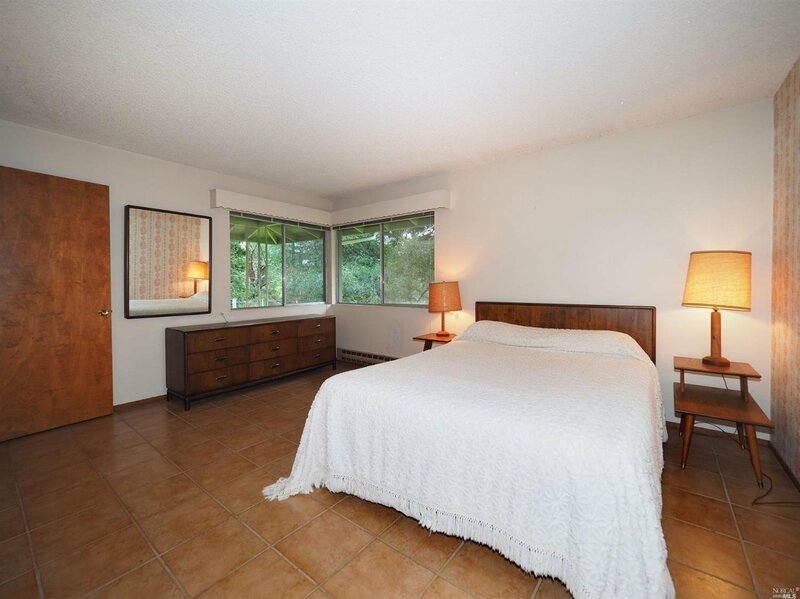 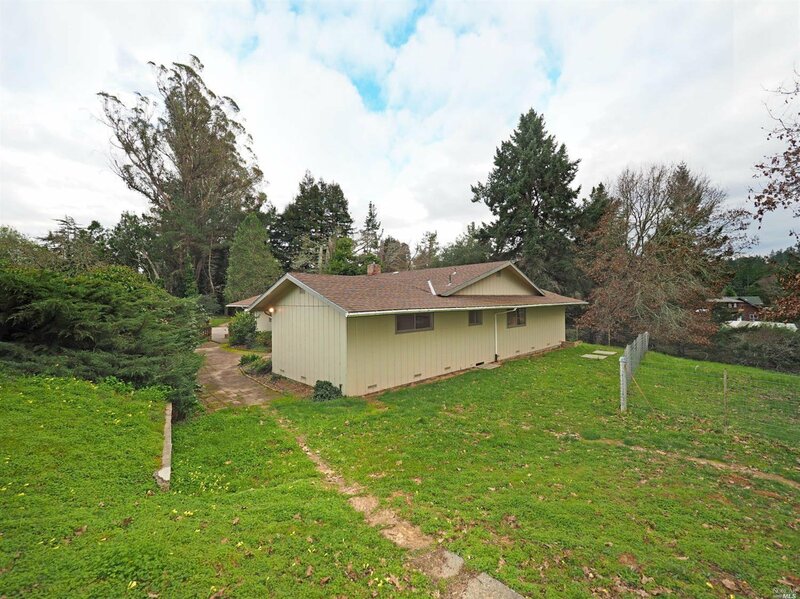 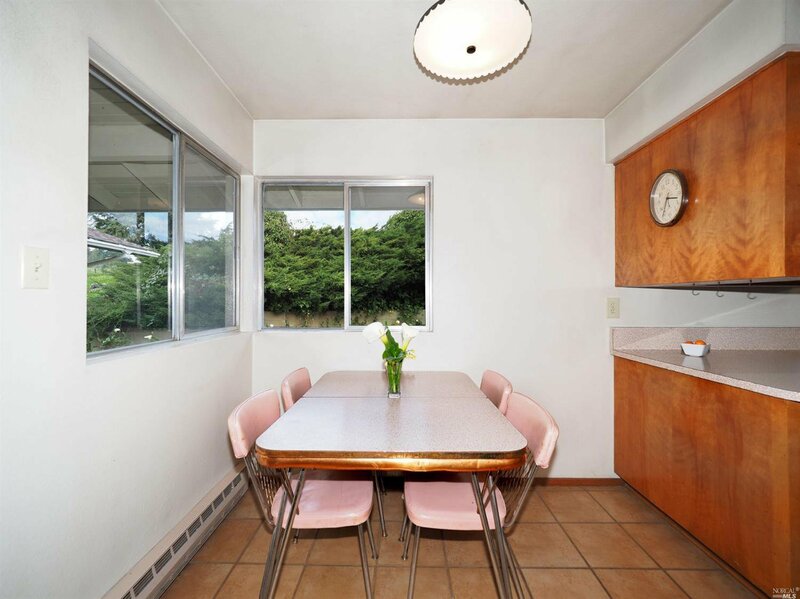 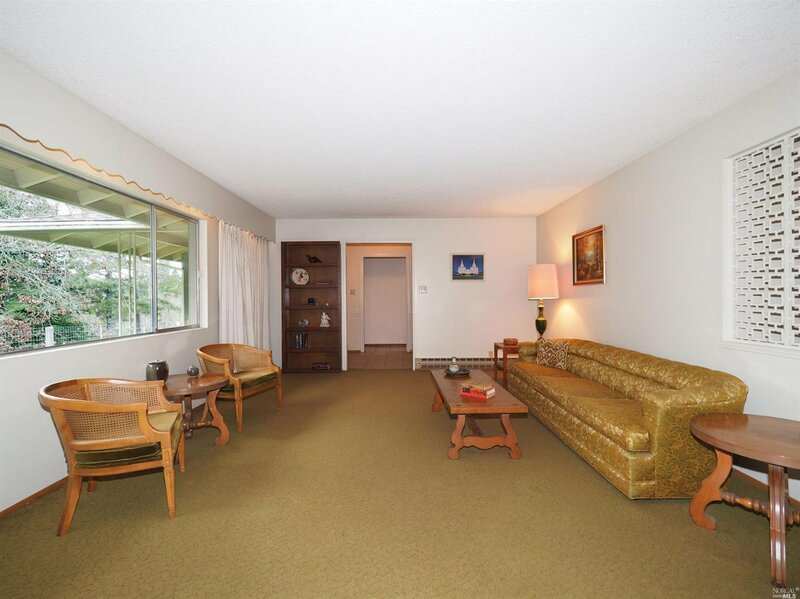 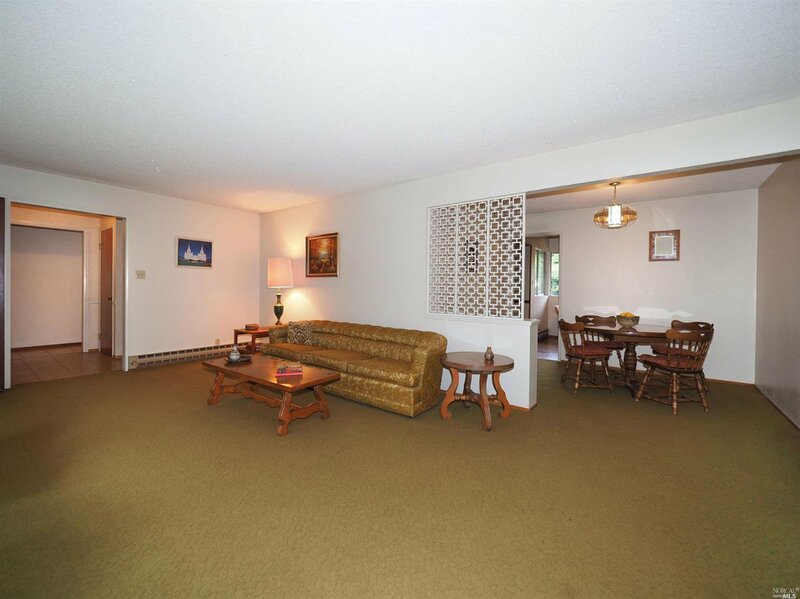 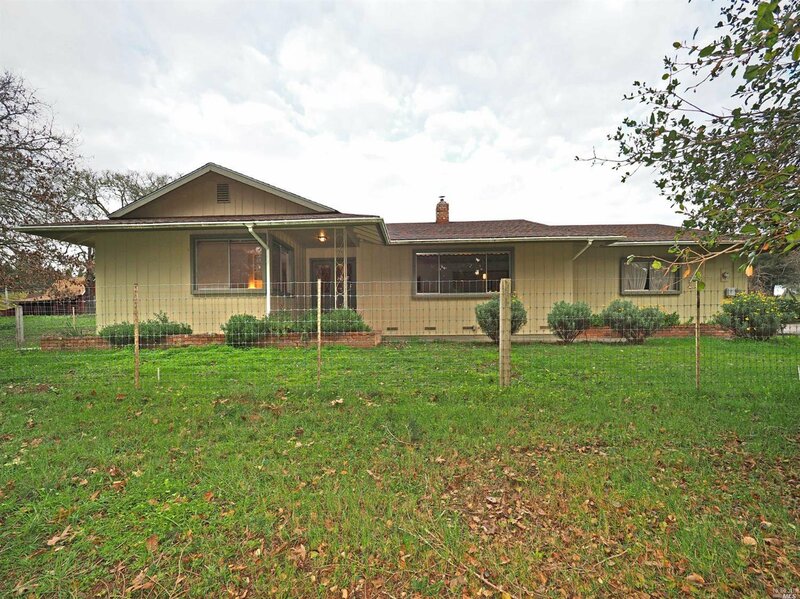 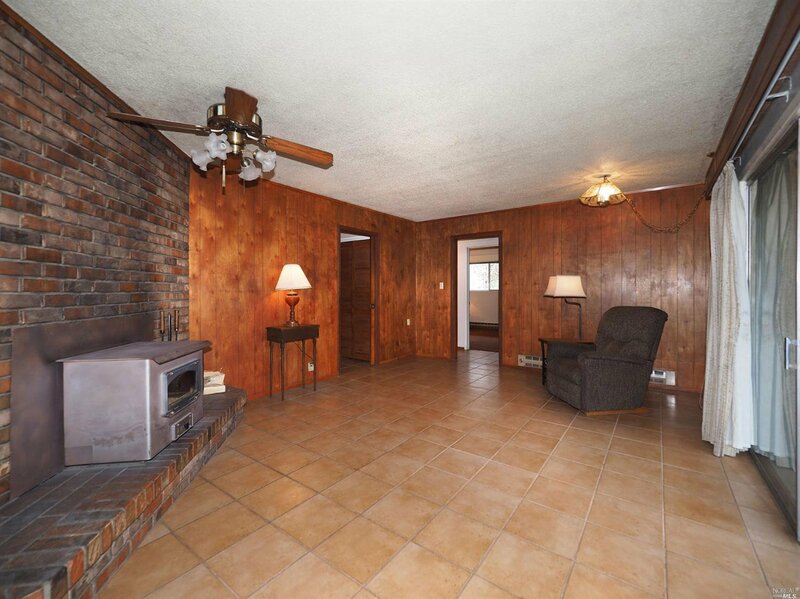 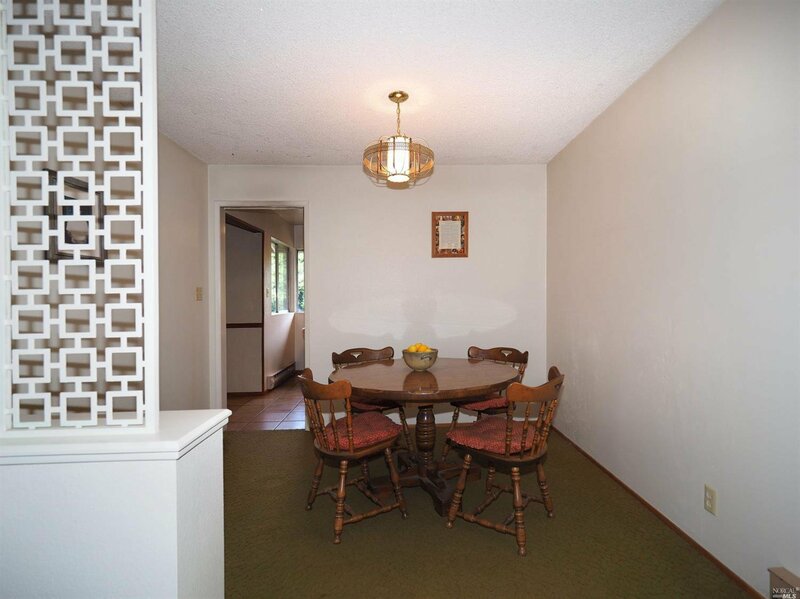 Lovingly maintained, custom built 1965 sgl story ranch home in its original condition. 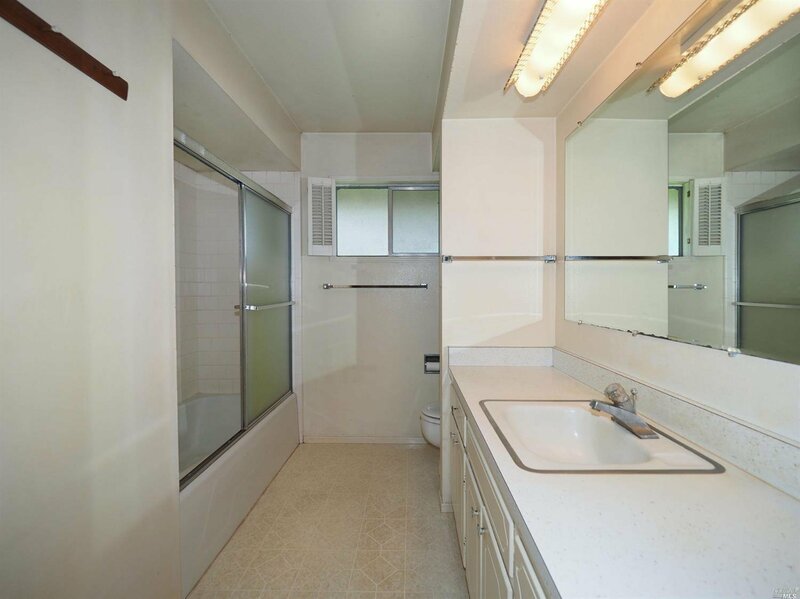 Features include tiled flrg & baths, a wood burning fplc. 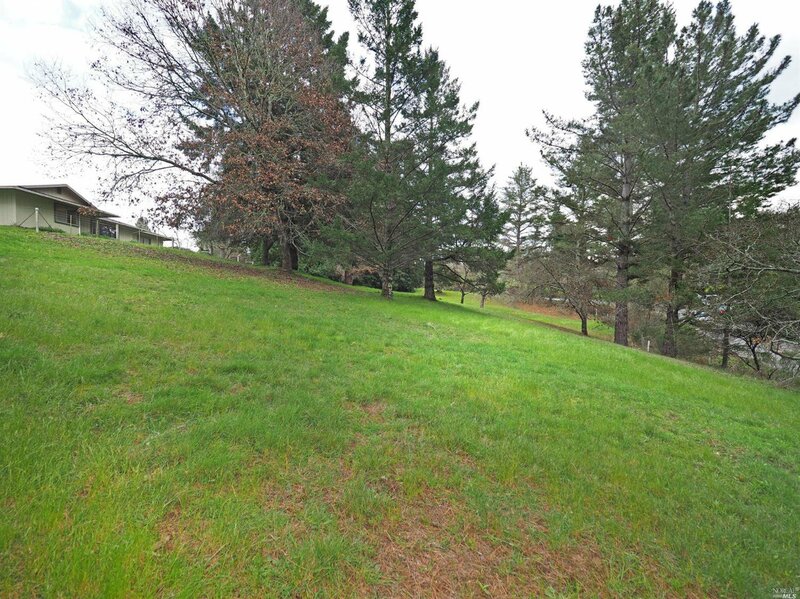 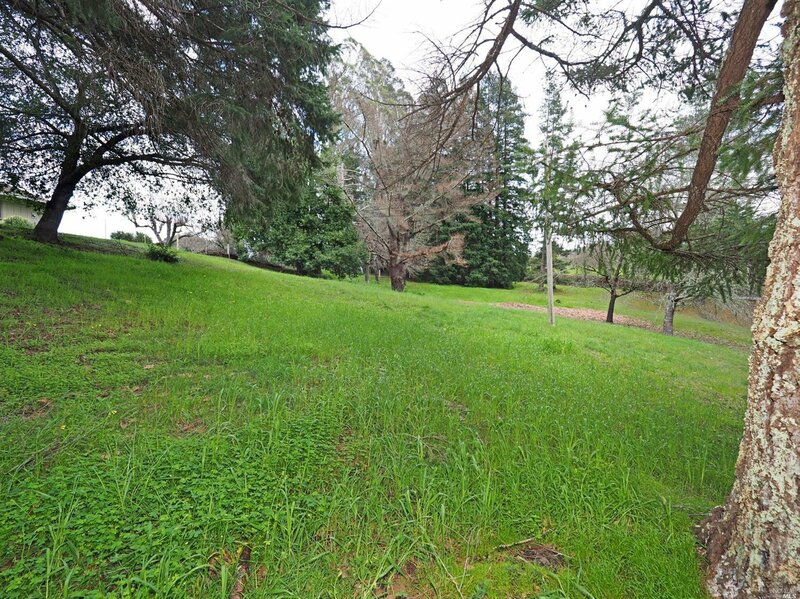 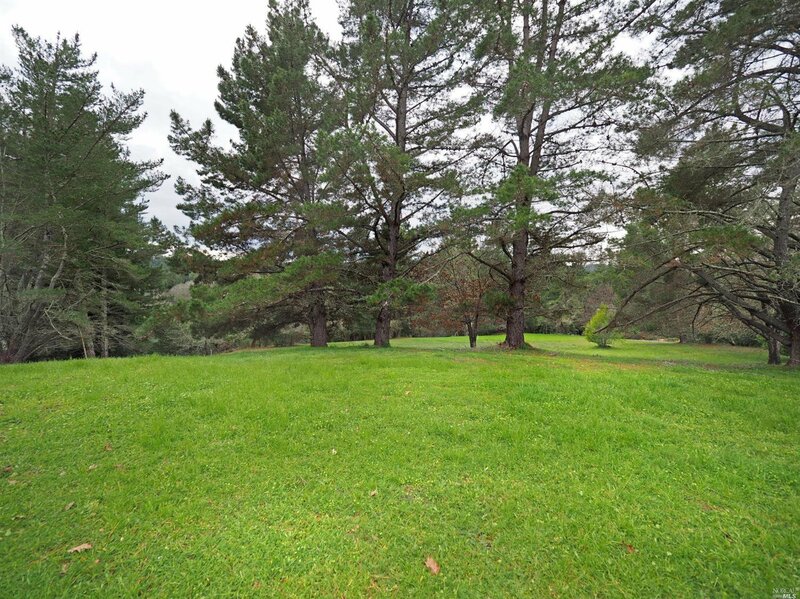 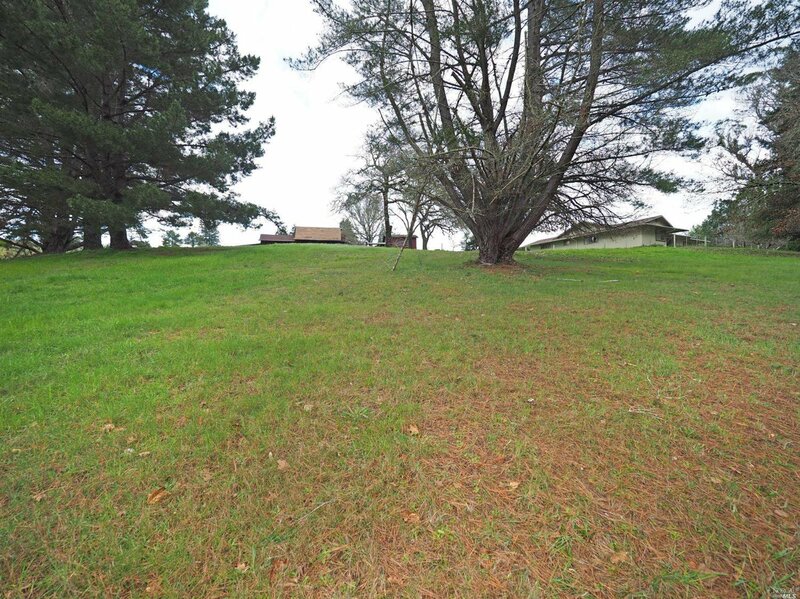 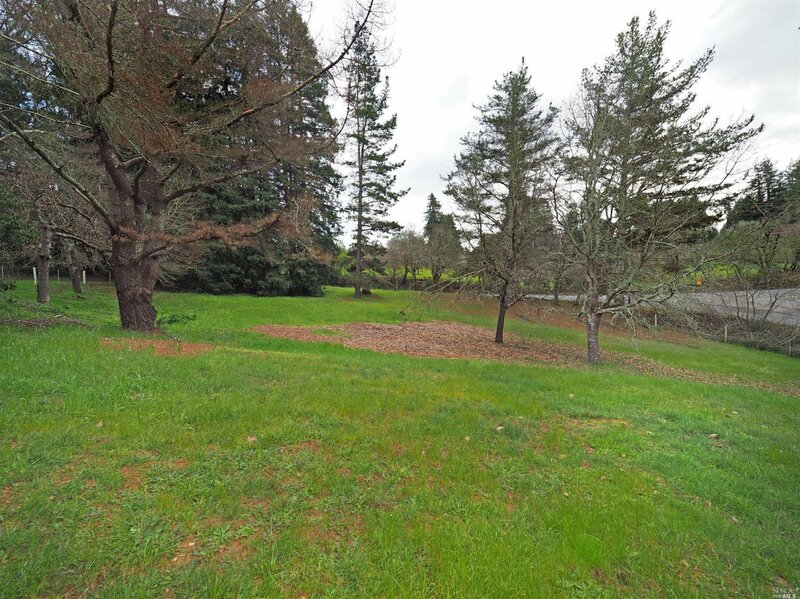 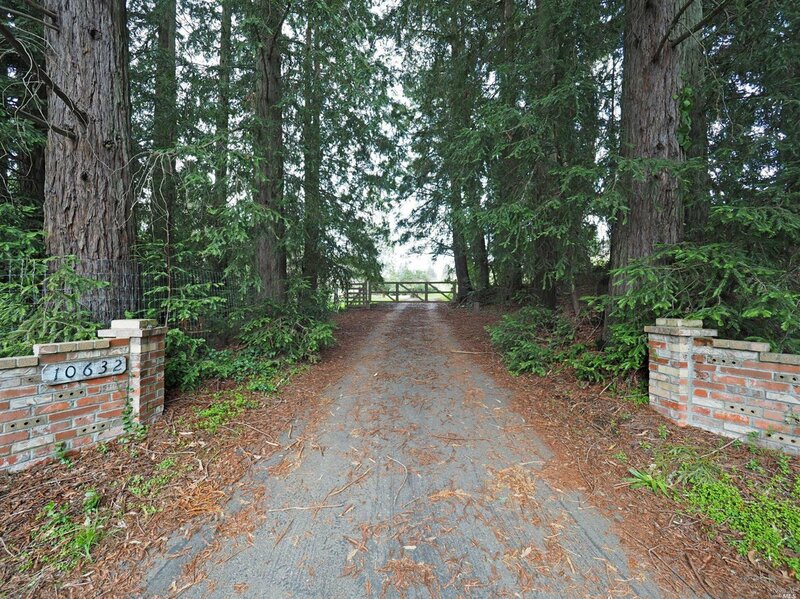 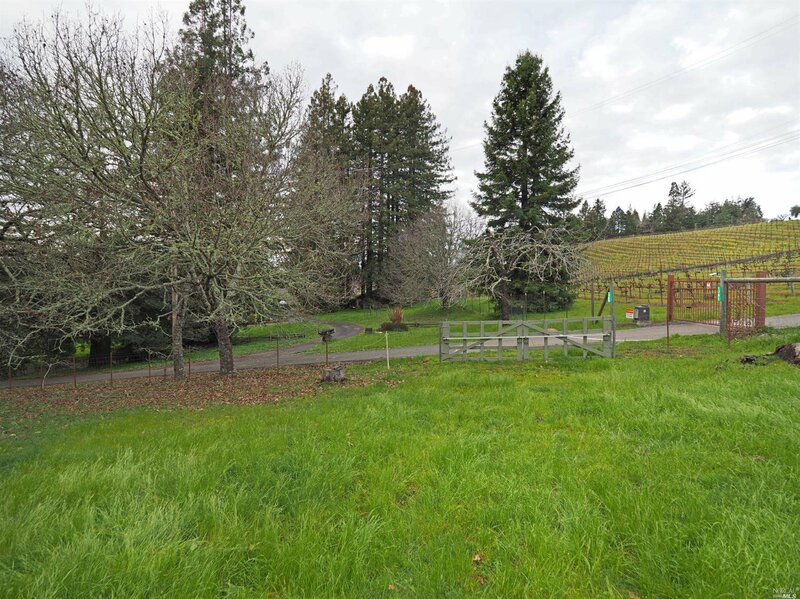 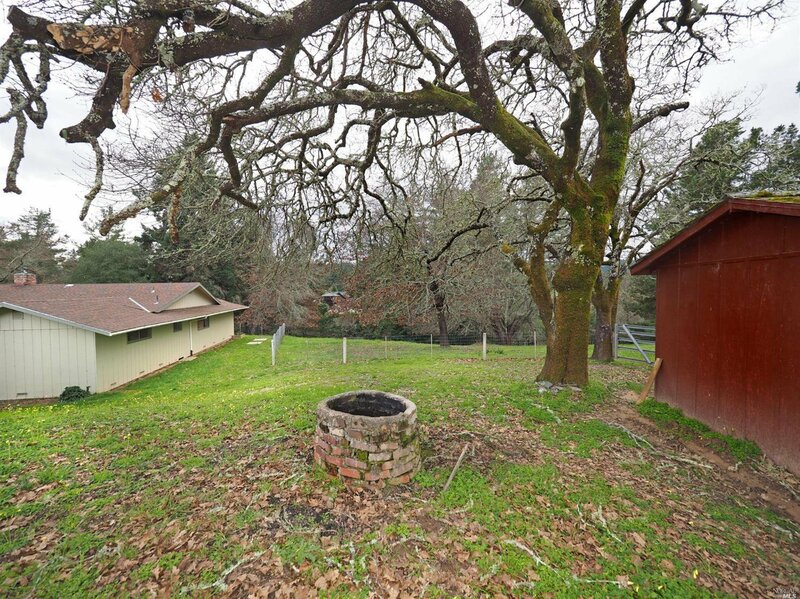 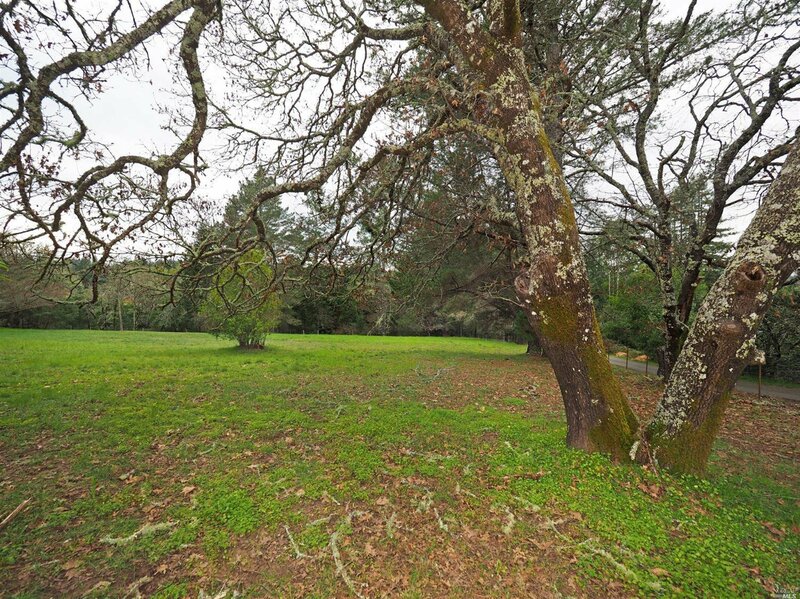 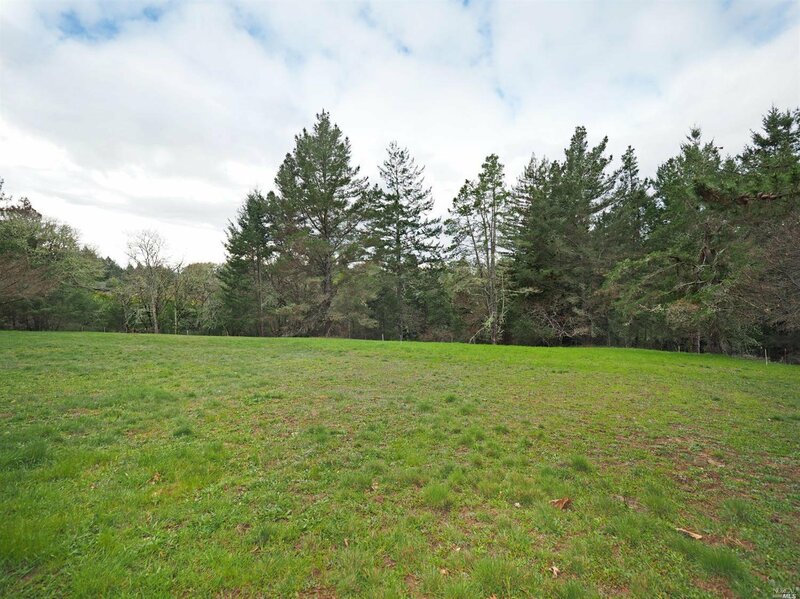 w/ insert, & lg picture windows framing breathtaking views of the level to gently rolling 4.7 acres, graced with majestic native trees & lots of sunshine. 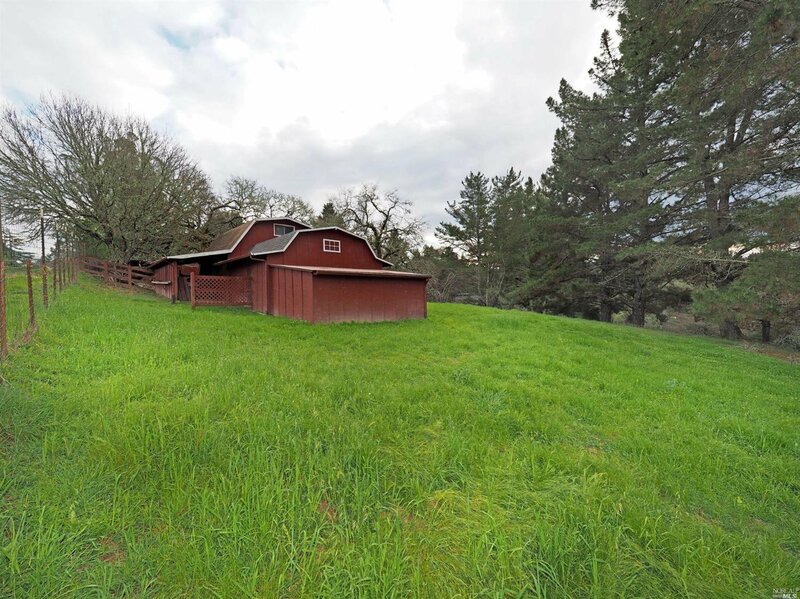 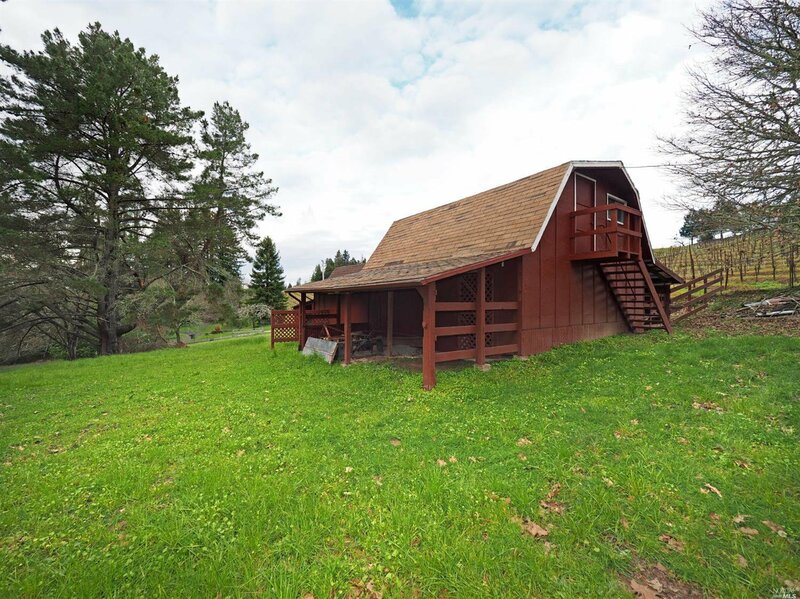 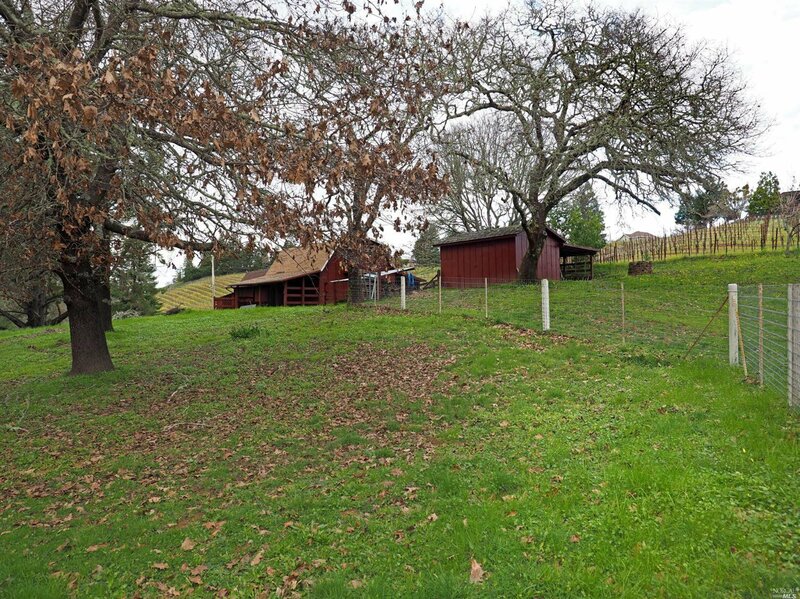 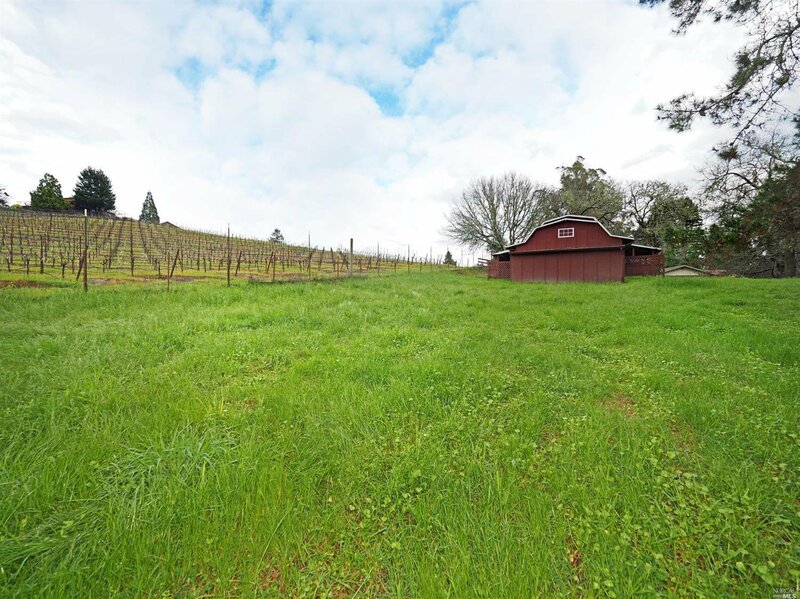 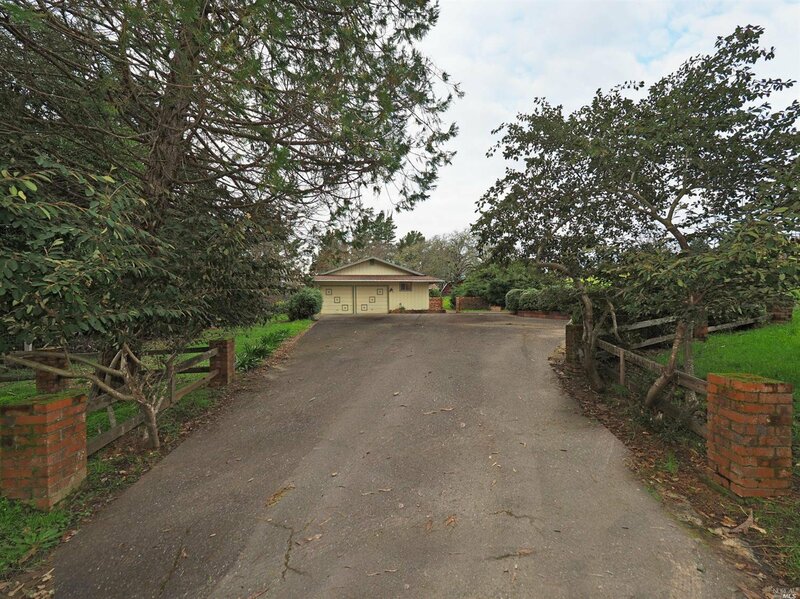 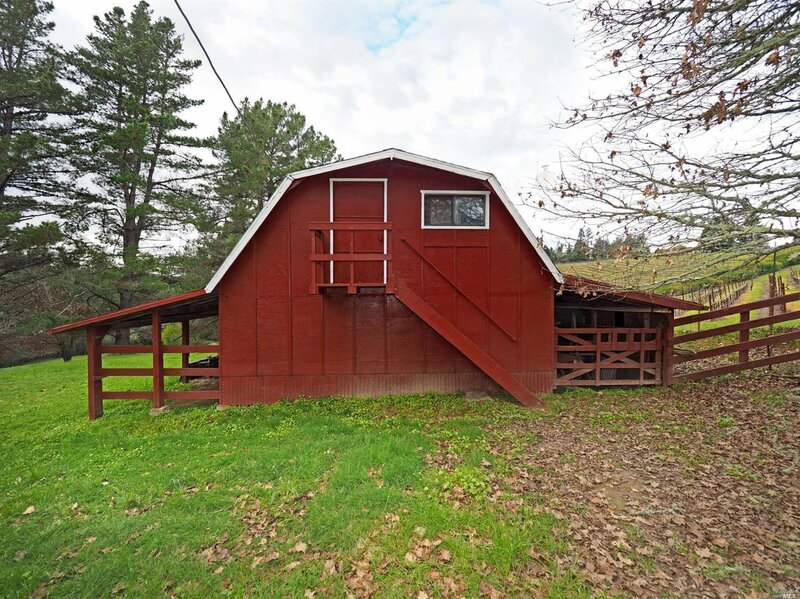 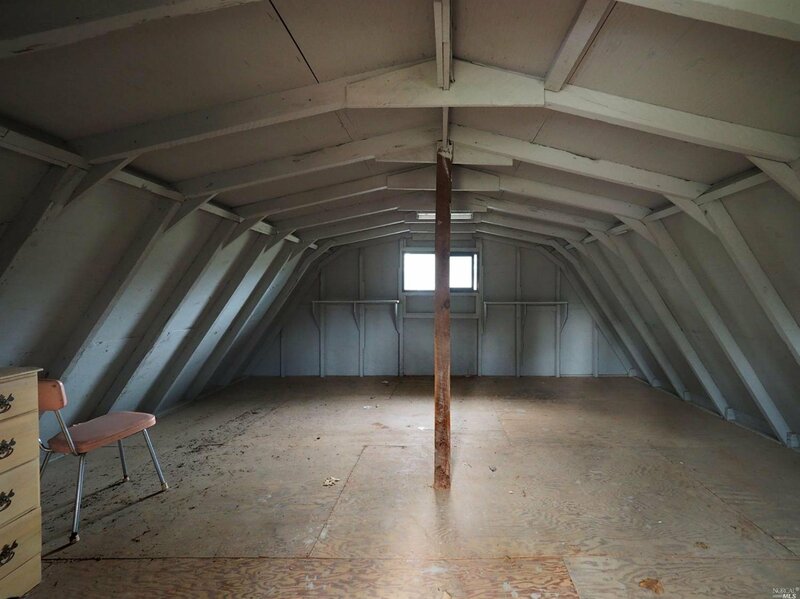 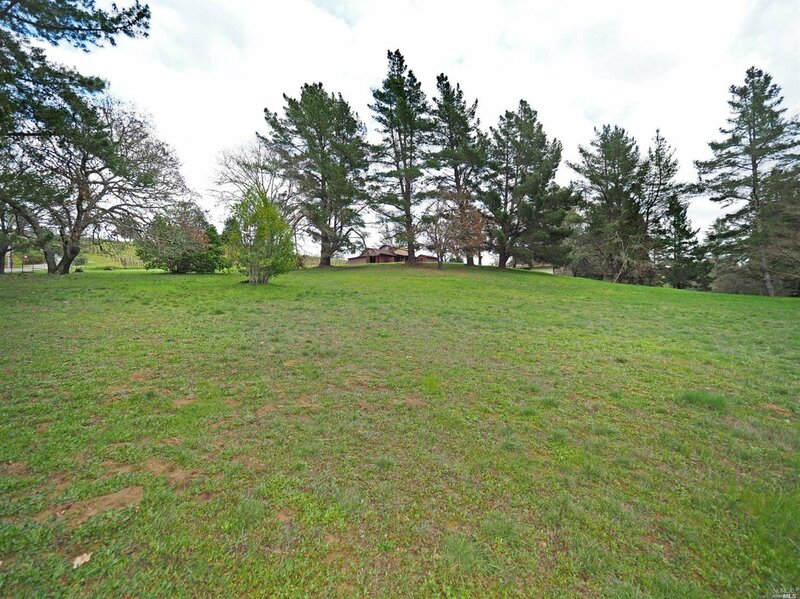 Completely fenced, this property is ideal for the gentleman farmer/rancher, & also boasts a beautiful red barn w/ a spacious rm above & matching shed.